Our customers love the stress-free convenience of a reliable medication delivery service. No matter the complexity of your medication regimen, our pharmacy sorts your medication into individual packets so you don’t have to worry about missing a single dose or taking your pills at the wrong time. Your caring and thoughtfulness has greatly impacted our quality time together. I am so thankful you folks were able to synchronize her refills into one convenient box. AmeriPharma MedBox took the thinking out of my medication. Now I can focus on spending more quality time with my grandkids. This way of packaging meds is so innovative! It states the day and the time and it’s all in one box! Not to mention, the customer service is wonderful! No sorting necessary! We received lots of positive feedback from not only our patients but also their loved ones and caregivers, who are happy to spend more time with them and less time sorting their medications. 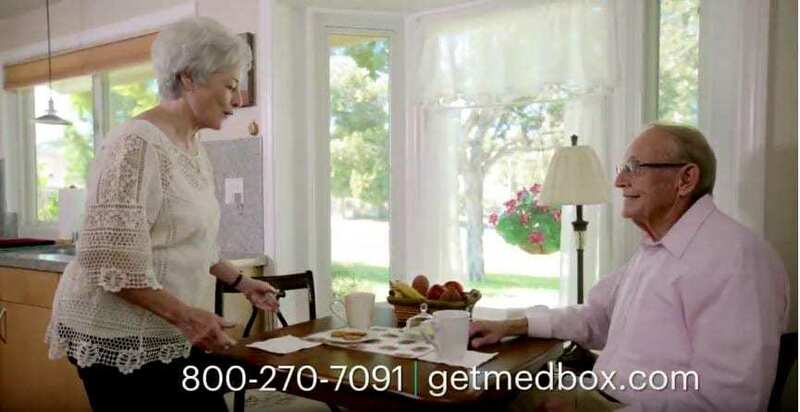 To learn more about MedBox, give us a call at (800) 270-7091 or complete our online contact form. One of our pharmacists will contact you within two hours.